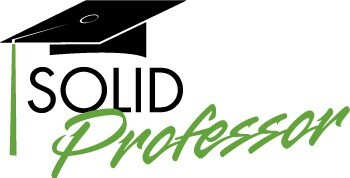 Solid Professor - SolidProfessor provides next-generation learning for teams, schools and individuals to keep up with rapidly evolving engineering tools..
SolidProfessor provides next-generation learning for teams, schools and individuals to keep up with rapidly evolving engineering tools. SolidProfessor’s self-paced video lessons can help a team learn new skills and best practices, increase productivity, and prepare for software certification. Over the past decade, it has pursued its passion for learning by developing thousands of hours of guided video learning experiences for its members. It specializes in highly technical content, specifically on-line learning resources for software applications used in engineering and design.